Suffolk Oil Solutions make sure that your new oil tank is installed correctly in the best available space to suit you the client and to comply with current legislation. Regulations imposed on oil tank installations are for your benefit as an oil tank leak is very costly to clean up. We are registered with OFTEC and make sure our installations comply with regulations. OFTEC’s free downloadable consumer guide for oil storage is available here. This document covers all the rules on placement of your oil tank. There is also an explanation of single-skinned and bunded tanks here. We will replace your oil tank with minimum disruption to yourselves – leaving everything in good working order and the area as clean and tidy as we found it. If you have an older, metal oil tank it probably needs replacing, see Does my oil thank need replacing? Check list. Condensation can can cause steel oil tanks to corrode from the inside – you may not know there’s a problem until its too late and it begins to leak. Oil tanks and their bases should be inspected annually so potential problems don’t develop into a major incident. Make sure you book an annual tank inspection! Please contact Suffolk Oil Solutions for advice or a FREE no obligation quotation. 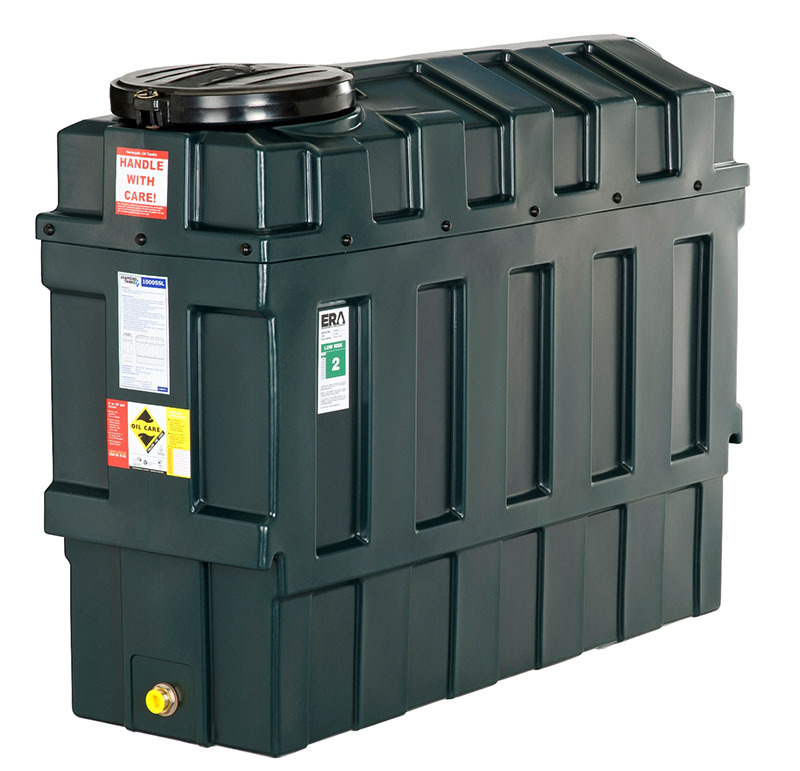 New oil tanks can be purchased through us as ‘supply only’, or directly from our sister company www.tanks2u.co.uk. We are licensed and insured to undertake all works which are completed in compliance with current legislation.